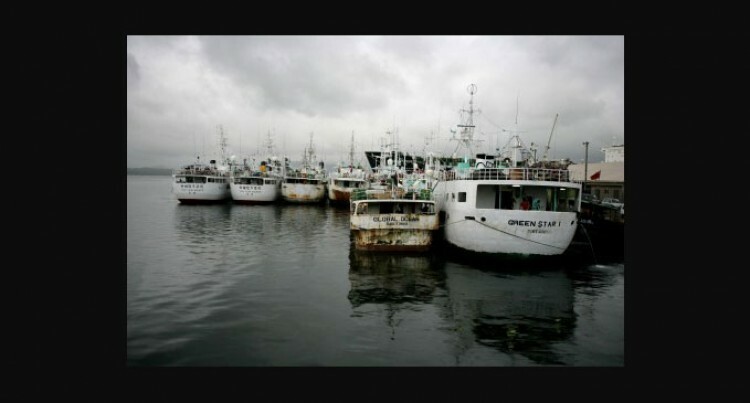 Fiji Offshore Fisheries Association has welcomed the move by the Fiji Revenue & Customs Authority of not releasing any vessel suspected of illegal fishing. Any approval will only be done after it has been authorised by the Ministry of Fisheries and Forests. This after a memorandum of understanding was signed by FRCA and the ministry in the past week. The agreement will see the two bodies working together in the monitoring, control and surveillance of local and foreign fishing vessels. The vessels are those that use Fiji ports for landing their catch, transshipment, bunkering or for provisioning of other services. Fiji Offshore Fisheries Association secretary, Jitendra Kumar said while it was a long-time coming initiative, the association will support the strengthening of efforts to curb IUU (Illegal, Unreported, and Unregulated) fishing. “In regards to local fleet, there is sufficient mandatory monitoring tools and those caught are subject to penalties, we encourage all operator to abide by fishing laws and cases would be none or rare,” Mr Kumar said. “We don’t have information on foreign fleet as Fisheries Ministry has been monitoring them and we don’t have access to this information. “We believe there are cases of IUU, but the relevant authorities can only comment. Mr Kumar said our ports are well covered through positive action by Ministry of Fisheries. In a release, FRCA chief executive, Jitoko Tikolevu said: “Vessels of interest are those suspected of contravening the provisions of the Offshore Fisheries Management Decree and Regulations.